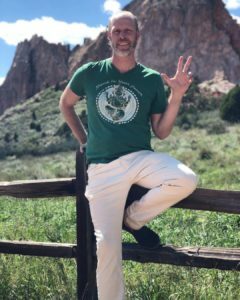 Karma Yoga Center owners Katrina Gustafson and Michael Shankara are Western Astrologers in the lineage of Evolutionary Astrology. They are offering Full Astrology Readings to the community. Learn how your birth chart can help you to understand your Karma and Dharma, and how to more fully realize your Soul’s purpose. This can be a powerful tool to deepen your spiritual path, work with limiting patterns, and open up more fully to your Soul’s gifts. A Recording and Guided Notes on your Birth Chart. Couples and Partners can explore the Soul-Dynamics of their relationship through a joint reading. This will including looking at Karma/Dharma together, Collective Purpose of the Relationship, What is the best expression of the Relationship from the Soul Perspective, Lessons being Learned, Communication, and any other questions that are wanting to be explored. We are pairing together an Unlimited Yoga Membership with an onlineAstrology Video Series. 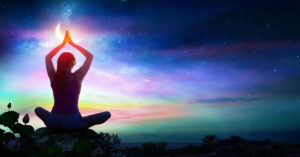 Along with your yoga membership you’ll get our monthly video series that will teach you about the relationship of yoga & astrology, how to read your own chart, how to identify your Karmic Axis in your Charts, what your Moon, Sun and other major planetary bodies mean and how all of these relate to your Evolution as a Soul. Learn more about your Soul’s Path and Astrology with our monthly Astrology Membership. You’ll get our monthly video series that will teach you about the relationship of yoga & astrology, how to read your own chart, how to identify your Karmic Axis in your Charts, what your Moon, Sun and other major planetary bodies mean and how all of these relate to your Evolution as a Soul. These videos are outside of our regular Free Astrology Reports that follow the cycle of the moon. 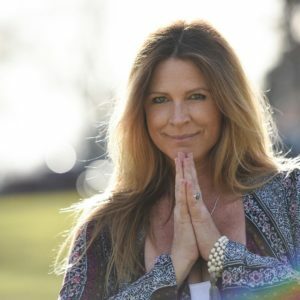 Owner and founder of Karma Yoga Center, Katrina Gustafson is a certified yoga instructor who has been leading retreats and teaching yoga for 13 years. Her teaching style is a heart-centered vinyasa (flow) with an emphasis on the spiritual aspects of the practice. She is a student of internally renown master teacher Saul David Raye. As a Bhakti yogi, She works hard on maintaining the integrity of this ancient practice while bringing it into the 21st century. Katrina is a certified Crystology Healer and offers Spiritual Counseling, Astrology Readings and Healing Sessions. She couples her sessions with an innate understanding of Astrology, the stars and the journey of the soul. 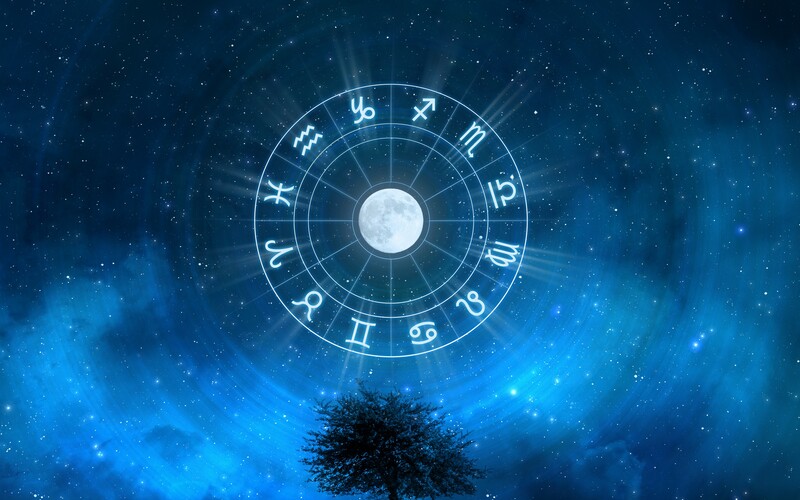 Karma Yoga Center is presenting a new FREE-Astrology series. Every 2-weeks, Owners Katrina and Michael will share their insights around Full and New Moon cycle. Subscribe below to get the Lunar Reports e-mailed to you every 2-weeks. The Alchemical Astrology Report is your guide to the weekly cosmic and earthly energies that we are experiencing both as individuals and as a collective. Learn practical ways to navigate each Lunar-Cycle, including yoga poses, breath work, and meaningful rituals of life.